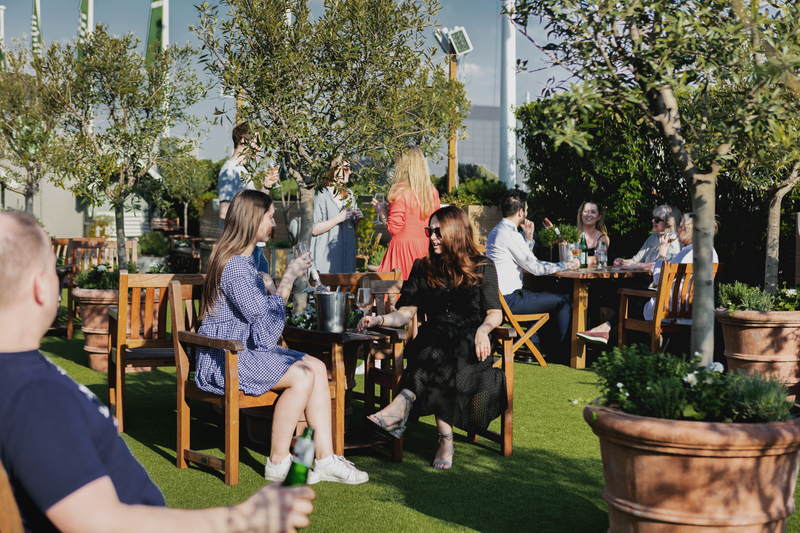 High above Oxford Street is a charming rooftop bar-slash-garden known as The Gardening Society. As you may have guessed by now, secrets are kind of our jam. 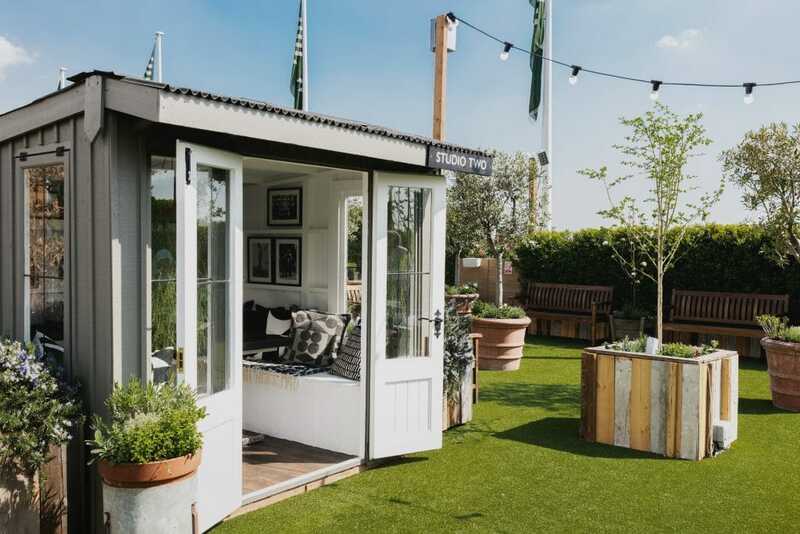 Especially when they take the form of cute rooftop gardens in central London. 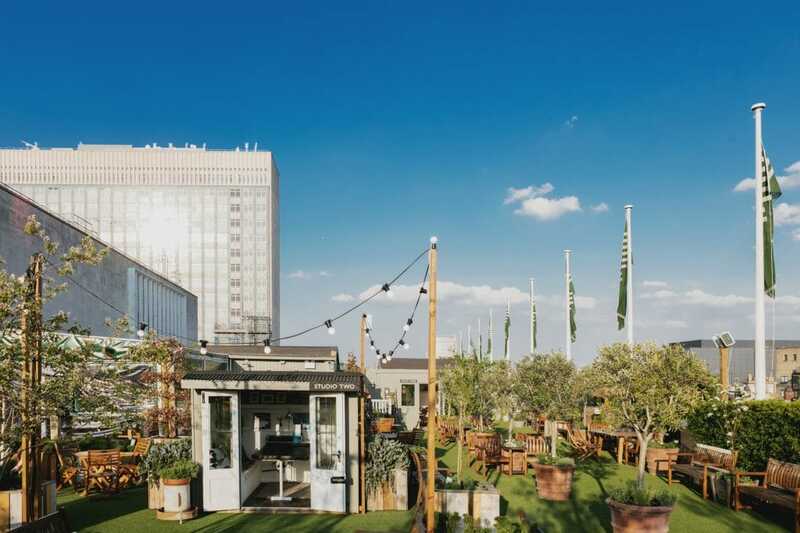 So it’s no surprise that we’re excited by the return of The Gardening Society, the luscious garden which sits above John Lewis on Oxford Street. Launching for another summer of pop-up fun, with a distinct focus on music, their ‘Summer of Sound On The Roof’ is now firmly underway. The Gardening Society is shaking off John Lewis’ rather vanilla reputation with a summer of BEATS. They’ve gone all in for the music, with DJ sets, live gigs, and acoustic sets. The likes of Daudi Matsiko, Charles Watson, Catherine McGrath, and Harry Jay Steele are amongst the artists to be performing up on the roof, with more to be announced as the summer rolls on. 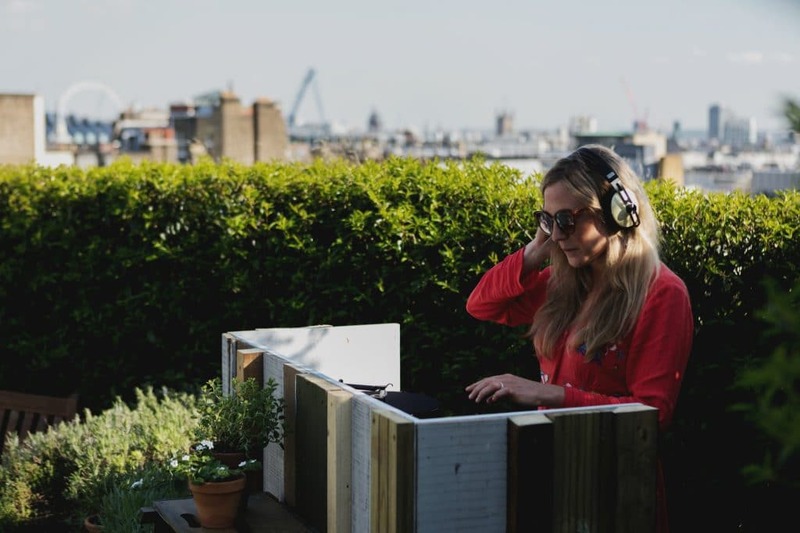 The Gardening Society have also set up three immersive spaces where you can play your favourite tunes through brand-spanking new audio equipment. Location: John Lewis, 300 Oxford Street, W1C 1DX. Nearest station is Oxford Circus. See it on Google Maps. Opening hours: 12-9pm (Sunday to Wednesday), 12-11pm (Thursday to Saturday). The Gardening Society will run from May 5th until September.